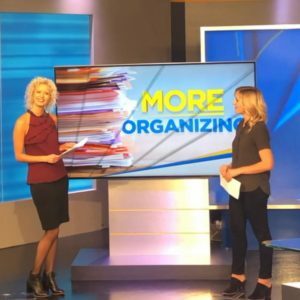 (Sherwood, OR, January 3, 2019) – As of January 2019, national organizing expert Vicki Norris is now appearing weekly on MORE Good Day Oregon on FOX 12 Oregon (KPTV). Ms. Norris is President of Restoring Order, an organizing services and products company based in Sherwood, Oregon. 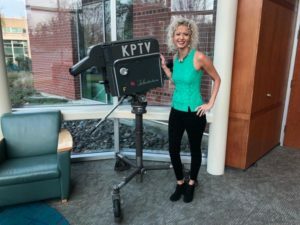 She has appeared on MORE Good Day Oregon as the program’s organizing expert since September 2015. 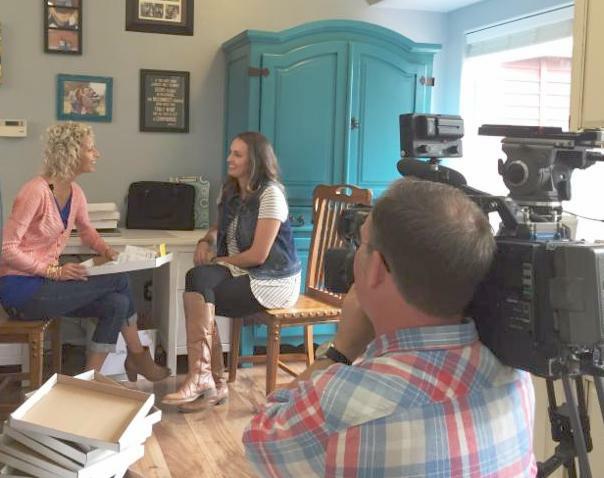 Norris is a veteran in regional as well as national media, appearing as one of America’s favorite organizers on HGTV’s “Mission Organization” and as a media resource to national publications including Real Simple and Better Homes & Gardens. 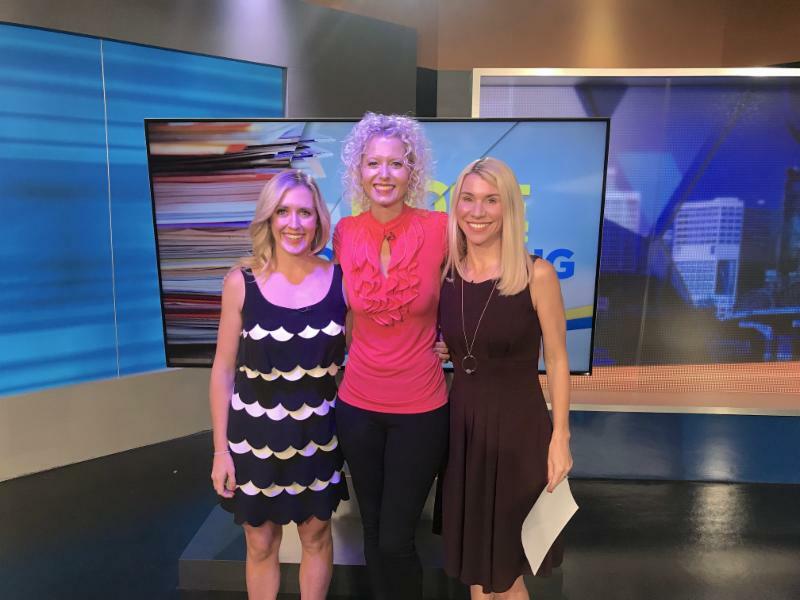 MORE Good Day Oregon, hosted by Stephanie Kralevich and Molly Riehl, is the top rated local lifestyle show in the Portland market, airing weekdays from 9 a.m. to 11 a.m. on FOX 12 Oregon (KPTV). During the December rating period, MORE Good Day Oregon was the number one lifestyle program among adults 25-54, and the most watched lifestyle show airing in the Portland market according to Nielsen Media Research. Ms. Norris, who is celebrating 20 years in business this year, has a unique approach to organizing. 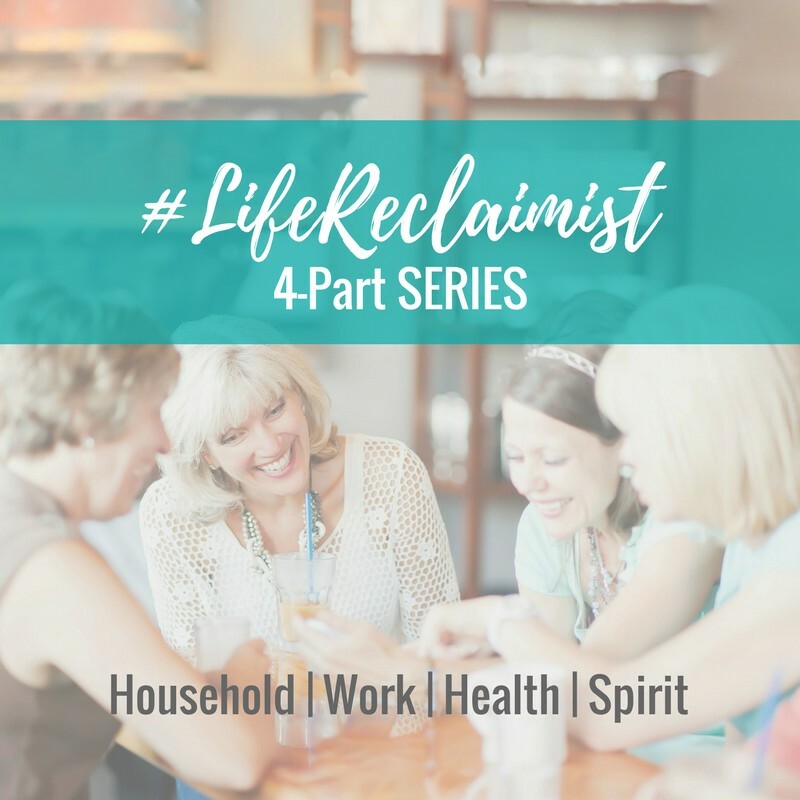 She calls herself a “Life Reclaimist,” and invites her clients and audiences on a journey to “reclaim their lives” alongside her. This invitational approach to ordering one’s space and lifestyle is disseminated not only by Norris, but through her growing team of “Professional Order Restorers” in Oregon and Washington who help clients reclaim their household, workplace, health, and spirit. 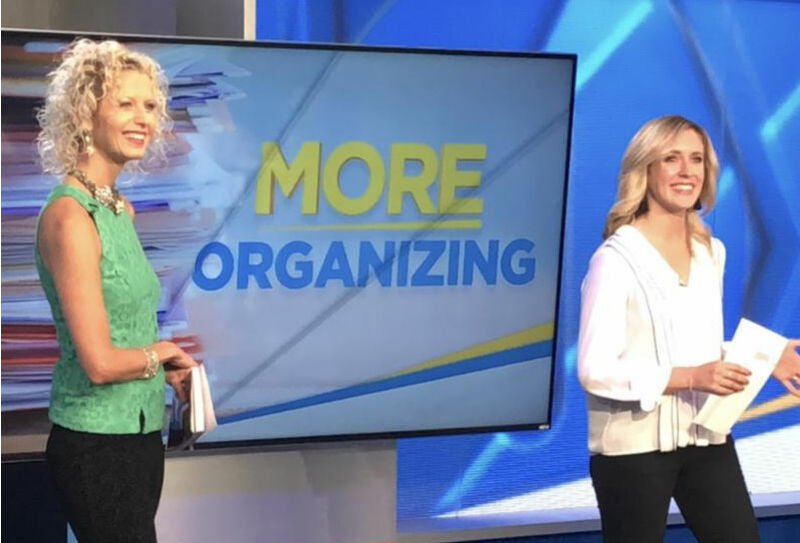 Norris’ segments feature step-by-step tips to help viewers tackle their organizing challenges. 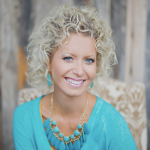 She features makeovers that she and her team effect for disordered clients all over the northwest. Ms. Norris’ intent as a media resource is to motivate audiences to take back their overwhelmed lives and to join her on a journey of whole-life reclamation. Vicki Norris is the President of Restoring Order, a company she owns and operates with her husband Trevor from their farm Dream Acres in Sherwood. Since the establishment of Restoring Order in 1999, Norris has taken the company from a sole proprietorship to a company of 12 staff serving the overwhelmed in Oregon and Washington. Vicki and her team of Professional Order Restorers help their clients to organize their spaces, discover the causes behind clutter, and restore their lives holistically. Over the past 20 years, Norris has become a nationally recognized organizing expert. In addition to her television shows and segments, her organizing and life management advice has been helping readers of national publications like Real Simple, Better Homes & Gardens, Woman’s Day, plus countless magazines and online sites. A blogger and author, Norris has published two books “Reclaim Your Life and Get Organized for Good” and “Restoring Order to Your Home”, both with Harvest House Publishers. The mission of Restoring Order is to restore the intentional design of people, families, and businesses by helping them reclaim their household, work, health and spirit. For more information, visit www.RestoringOrder.com. FOX 12 (KPTV) is Portland’s first television station, serving viewers since 1952. FOX 12 is owned by the Meredith Corporation. Today, Meredith uses multiple distribution platforms – including broadcast television, print, digital, mobile, tablets and video – to provide consumers with content they desire and to deliver the messages of its advertising and marketing partners. Meredith’s Local Media Group includes 17 television stations reaching more than 10 percent of U.S. households. Meredith’s portfolio is concentrated in large, fast-growing markets, with seven stations in the nation’s Top 25 – including Atlanta, Phoenix, St. Louis and Portland – and 14 in Top 60 markets. Meredith’s stations produce approximately 700 hours of local news and entertainment content each week, and operate leading local digital destinations. For more information, visit www.kptv.com.